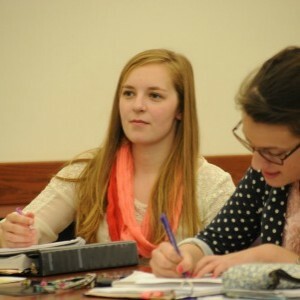 The academic environment at Malone is nurturing, supportive, yet challenging. It’s in the challenge that learning and growth occurs. But you’ll never be without the support mechanisms you need to find your path, earn your degree, and launch your career. That support comes in many forms. Modern libraries are channels to information from throughout the world. The Cattell Library is no exception. You’ll have unlimited access to the information you need for your field and for any interest you may have. But our library is more than a venue to capture information. It is a modern learning center where students and faculty gather to work together supported by highly trained professionals. Through our Center for Student Success, you’ll have support in the form of academic advising (for new students or for those who haven't selected a major), tutoring, career development, testing services, and assistance for students with accessibility issues. 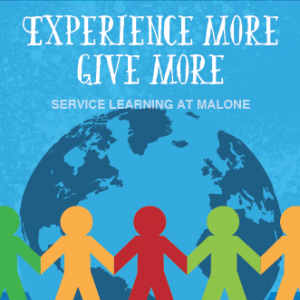 It’s true that Malone faculty are deeply committed to students’ academic development and will spend time with you outside of class, but you’ll have a multitude of other Malone community members coming alongside you to meet any need you may have. The Academic Catalog is meticulously maintained and contains calendars for the current and upcoming academic year. You can also customize your own catalog, and in doing so record and track degrees, certificates, and/or courses that interest you. 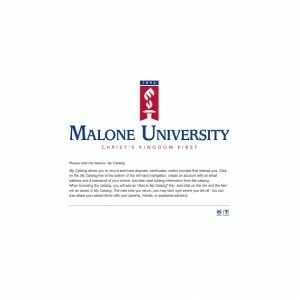 Malone provides students with disabilities equal opportunity to participate in all programs, services and activities. 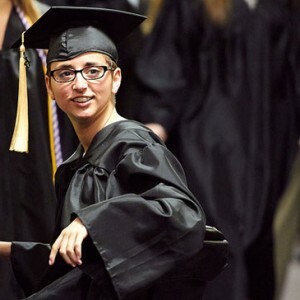 Our goal is to provide reasonable accommodations and a supportive, well-resourced environment to students with disabilities in order to promote student success. We begin working with new students as soon as they register to schedule classes, explore career interests, develop action plans, and more! We prepare students for their career, help them make valuable connections to the world outside of Malone, and help them transition from university student to professional. We don't offer placement services, but we DO offer aptitude evaluations, job banks, and more. 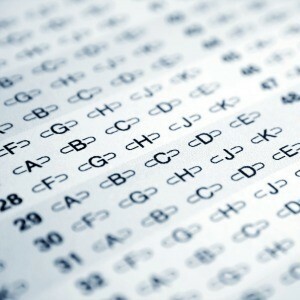 We work with students taking ACT Residual tests, CLEP exams, placement tests, and provide special accommodations for testing when needed. Free peer tutoring services are offered to help students better understand material and improve their grades. 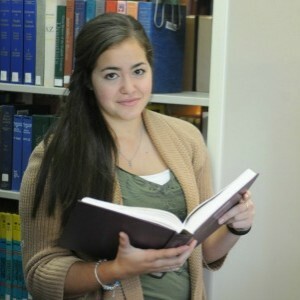 Professional Tutoring is also available through a fee-based program. Malone's library offers access to countless resources, computer labs, and excellent service. The Registrar's Office is the location for course schedules, transcripts, forms, and lots more! 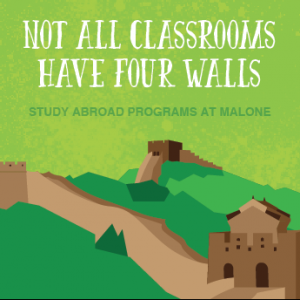 Take your education to the next level while studying in a different state or country during the summer, fall, or spring semester—or even the entire year! Join a short-term team, immerse yourself in another culture, explore new experiences, grow in your faith, all while serving with fellow students.